AdamMaleBlog - Gay Culture, Art, Music, Humor, and more! 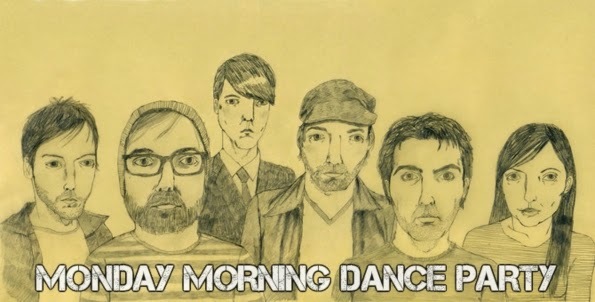 : Monday Morning Dance Party: Lacrosse "I See A Brightness"
Monday Morning Dance Party: Lacrosse "I See A Brightness"
Sweden's Lacrosse writes some of the most infectious pop music around. 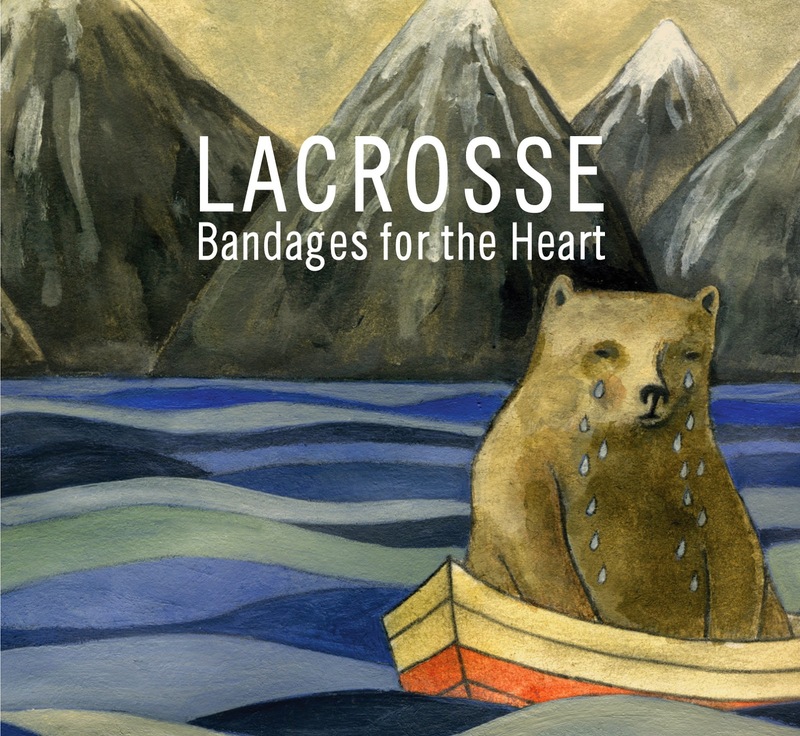 Check out this amazing track from their 2009 album Bandages For the Heart. If this doesn't get you going this morning, nothing will!